5H On Time Distribution Ltd.
Party Ice not only provides you with ice and cold storage, but we also bring you the highest quality imports from all over the world for you to enjoy daily and on special occasions! 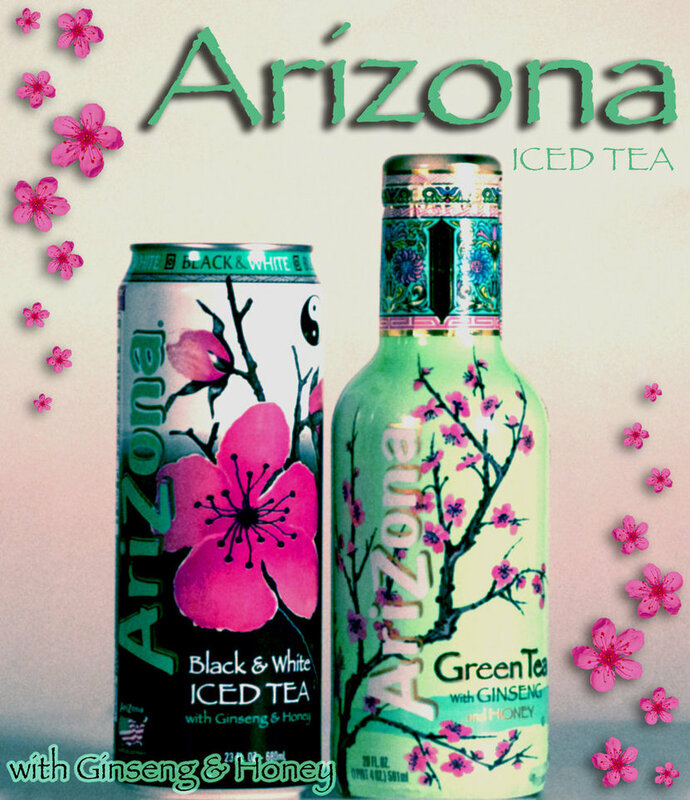 Consumers throughout the Americas have savored the great amount of flavors and varieties of AriZona Iced Tea and made it hugely successful in the markets where it has been introduced. Now we bring you the #1 selling Iced Tea to enjoy in Cyprus! With more variety than any other iced tea in the world, and the largest array of sizes, you can refresh your senses with something as refreshing as it is healthy! 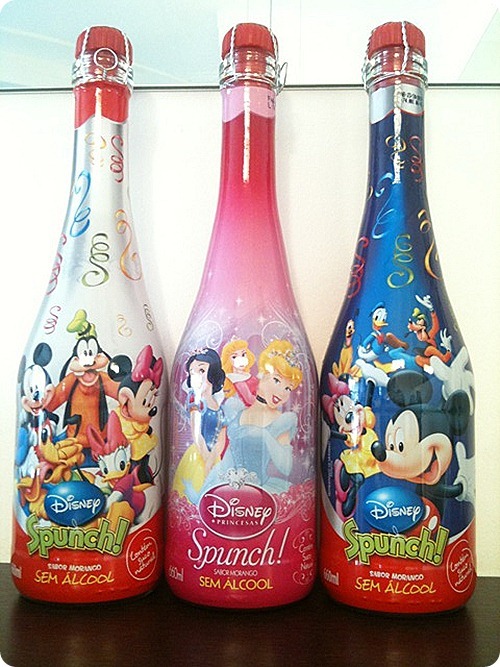 Our newest import is our Disney Party Drinks and Disney Surprise Juices, available for all your childrens' party needs. A fizzy party drink and juice drink both kids and adults can enjoy, in a variety of fruity flavors and with your childs favorite disney character adorned on the bottle, your childs party will be the talk of the town! Don't forget to like our facebook page, Cyprus Arizona Drinks!